Tennessee authorities announced charges against two people on Thursday, March 21, following the death of the husband of the one of the suspects. In a press release, the TBI (Tennessee Bureau of Investigation) said that the suspects were arrested after Jeffery Steven White was found dead outside his home. 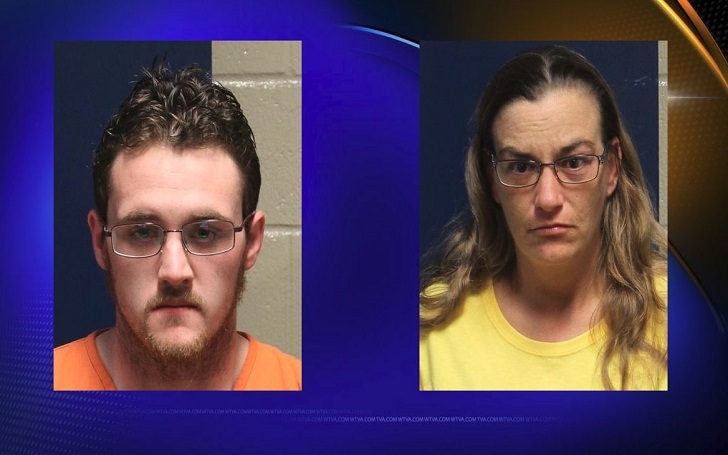 The information found after an investigation into his death led authorities to arrest Elaina Michelle White, of Savannah, Tennessee and Christopher Mailhot, of Iuka, Mississippi. According to TBI, Elaina was married to Jeffery. The two were taken into custody on Thursday and according to the news release, they were booked into the Hardin County Correctional Facility on a $2 million bond. Elaine, 38, was charged with conspiracy to commit first-degree murder, in addition to criminal responsibility for first-degree murder. Christopher, 21, on the other hand, was also charged with first-degree murder as well as conspiracy to commit first-degree murder. An autopsy was set to be performed on Jeffery White in order to find the cause of death.